What the hell is GlobalClimbing? Home News Infos What the hell is GlobalClimbing? 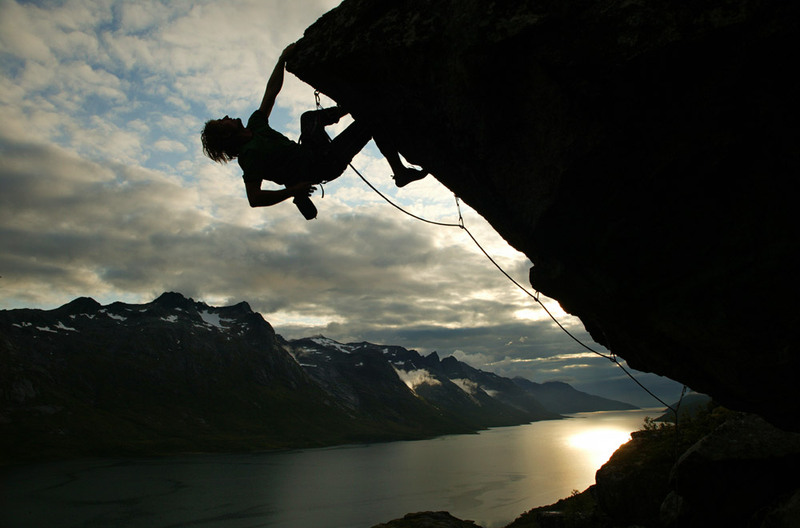 Climbing is more that just a sport. It is a lifestyle! 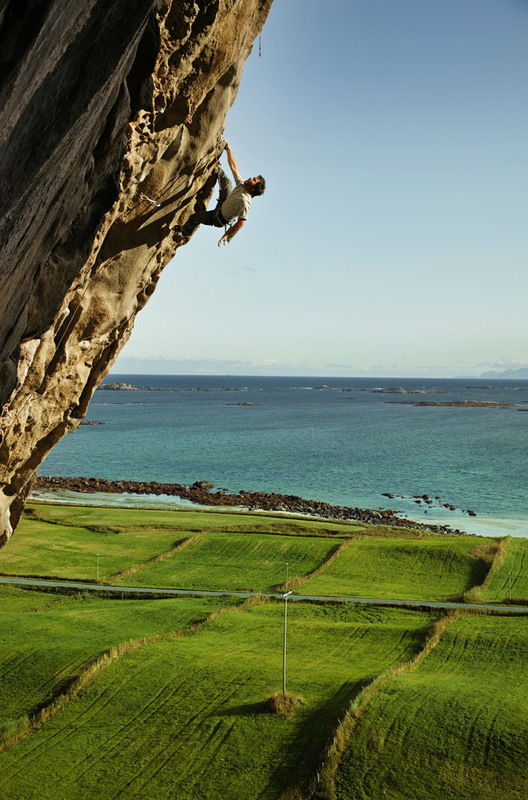 Travelling and climbing go hand in hand. 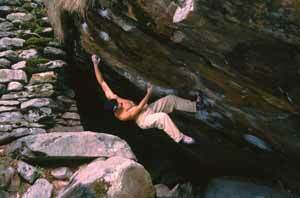 Anyone who's ever left the gym and climbed a mountain or a boulder outside is hooked! And the best way to climb is all over the globe. This website should provide you with information about climbing around my hometown Graz in Austria and all over the world. 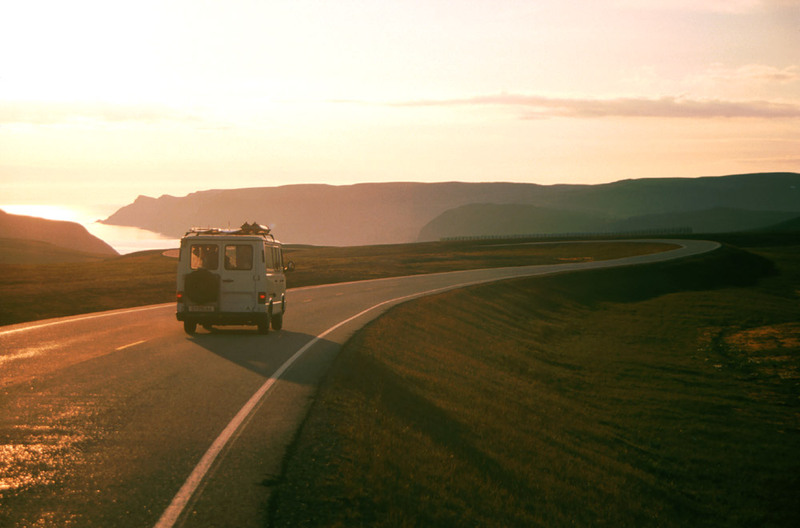 But most of all, it should provide inspiration to go out there and travel! "...I thought of all our friends from Italy, Slovenia, Hungary, the Czech Republic, even the USA and who knows where and decided to keep it in English. Furthermore, all the climbers in Graz speak English pretty well anyway." So, I said I wanted to share my experiences, right? From now on, the timeline is going both ways: On the one hand I will try to provide you with recent information about first scends, maybe some hard or interesting repeats, new topos and so on. On the other hand I wand to gradually put my picture and video archive on this site. (Stuff about South America, the USA, Canada, Nepal, many parts of Europe etc is waiting to be published. ) Or maybe some of you have just been looking for a video of a specific boulder problem to finally see other people's solutions.